The Geovision GV-FER5700 is a 5MP fisheye camera fitted with a 1.45mm providing a 180° field of view. 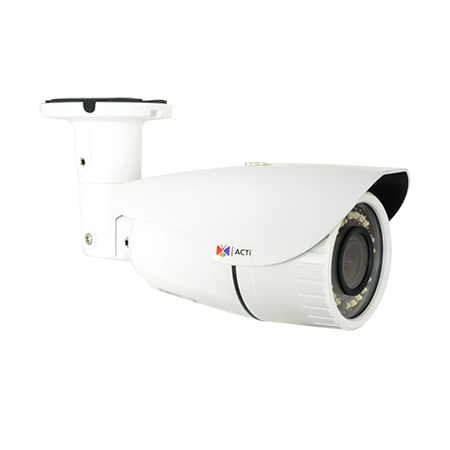 This camera is IP67 rated weatherproof and IK10 rated vandal resistant making it a great choice for external and internal applications. The GV-FER5700 features two-way audio and a range of image enhancers to improve security further such as wide dynamic range, defog and denoise. It also supports tampering alarm and triple streams from H.265, H.264 and MJPEG. Multiple fisheye views are also supported.